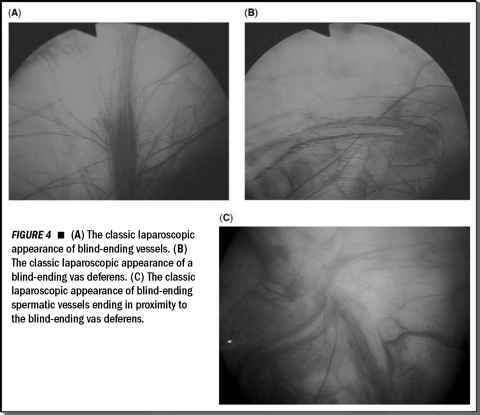 Bladder flap (Boari flap) reimplantation is a versatile procedure first described experimentally by Boari in 1894 (1), and clinically by Ockerblad in 1947 (2). This is a useful procedure that can be used to bridge lower and middle ureteric defects when the ureter is of inadequate length to reach the urinary bladder but complete ureteric replacement is not required (3). With shorter ureteric defects of the lower ureter, this procedure can be used interchangeably with the psoas hitch procedure. Properly fashioned bladder flaps can easily extend to the middle portion of the ureter and have been reported to reach as high as the renal pelvis (4). The principles of the technique are simple and reliable, and have been readily incorporated into the wide array of laparoscopic procedures currently performed by urologists.